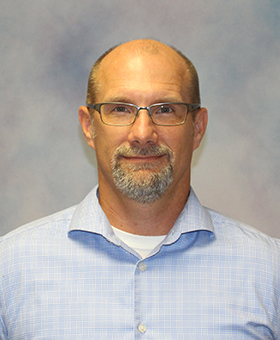 Dakota Wesleyan University now offers esports – a multiplayer video gaming program that gives undergraduate students the opportunity to compete on a national, collegiate level all while earning a degree. The games we've selected are diverse and challenging. Our players master a wide range of skills - from agility to quick thinking and adaptability to risk management. Players have a rigorous practice schedule matched with GPA and wellness requirements. DWU esport games include Overwatch, League of Legends, Rocket League, Counter-Strike:Global Offensive and Fortnite. *Tune in to @dwuesports on Twitter or twitch.tv/dwuesports for gameplay and updated game information. Dakota Wesleyan University is a member of NACE - National Association of Collegiate Esports. To get involved, contact Esports Director and Coach Chad Harvey. Watch DWU esports in action! Follow DWU esports on Instagram. 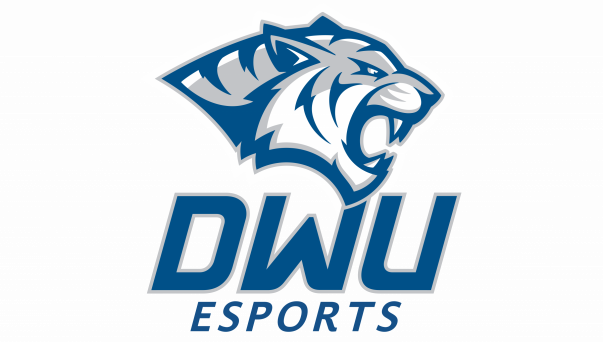 Follow DWU esports on Twitter.